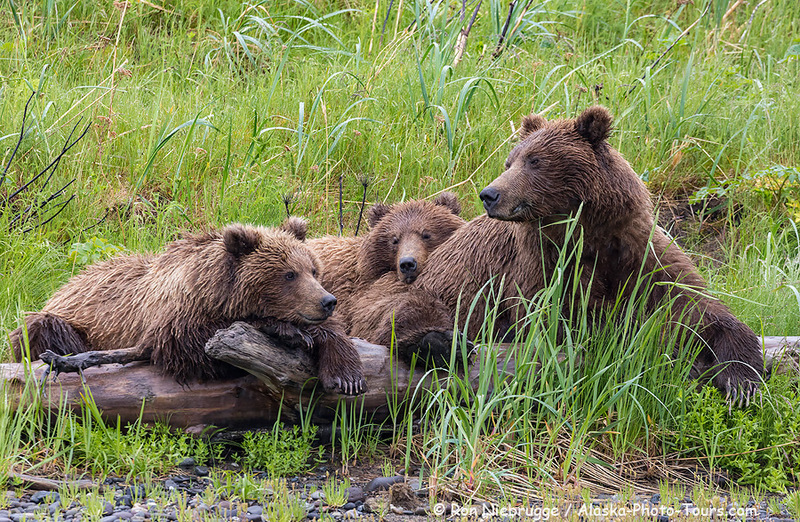 Brown bear family portrait, Lake Clark National Park, Alaska. 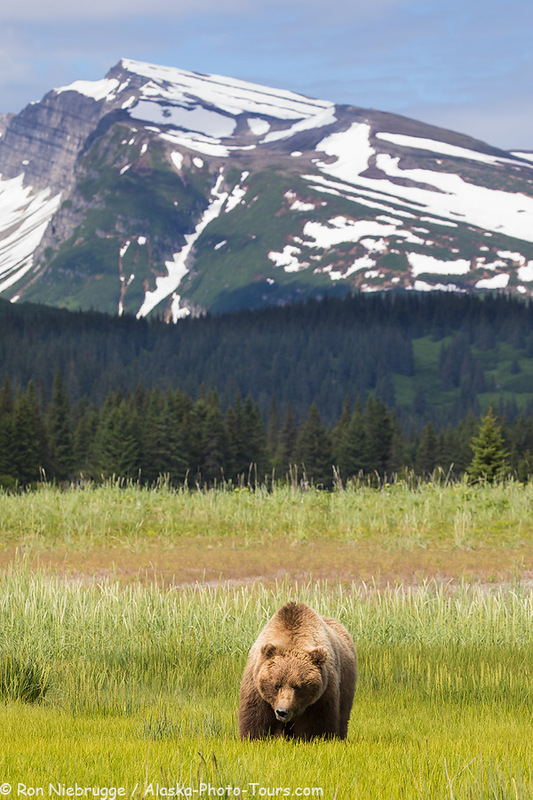 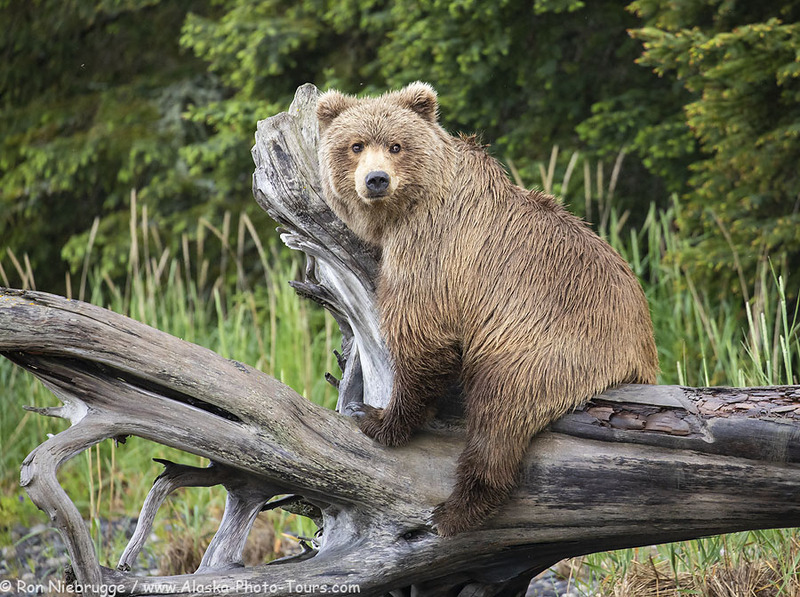 Brown bear, Lake Clark National Park Alaska. 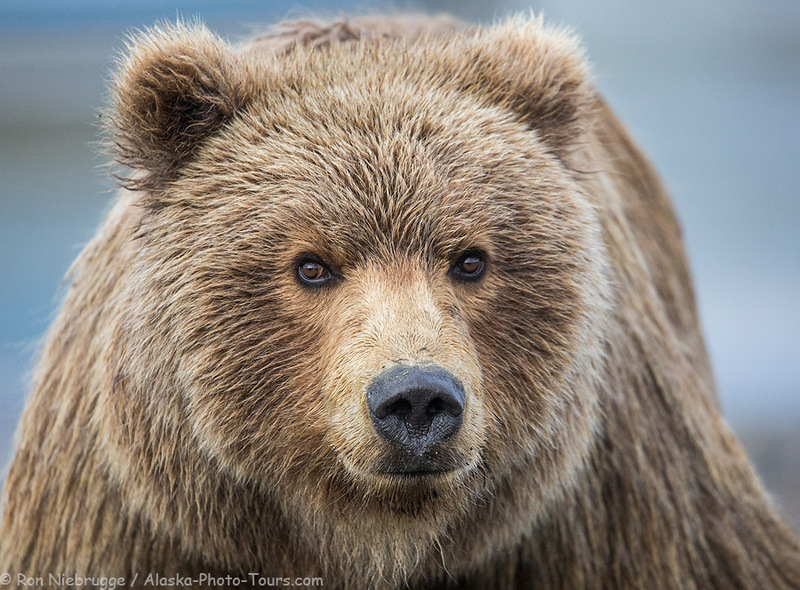 A brown bear close up from June. 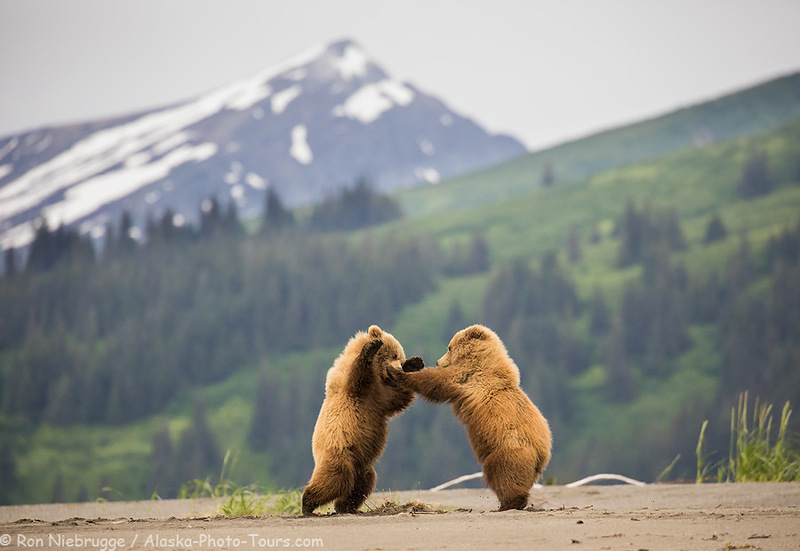 Brown bear cubs at playing on the beach, Lake Clark National Park, Alaska. 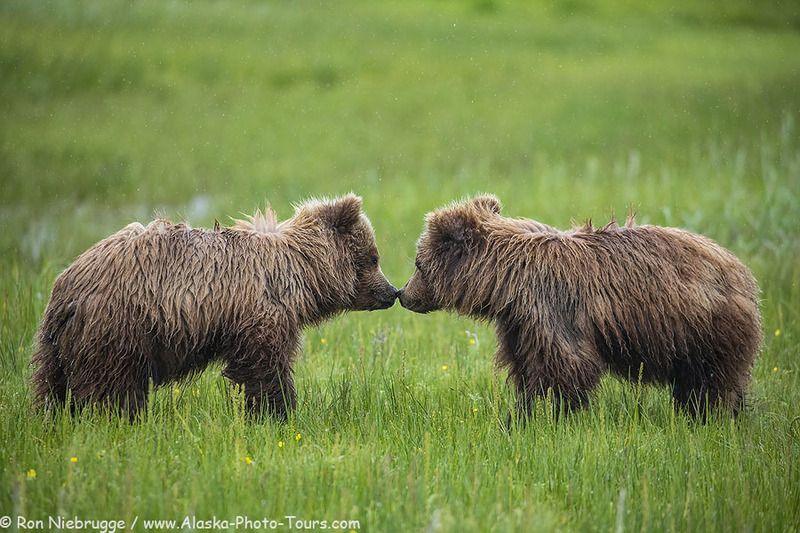 Watching these guys is endless fun! 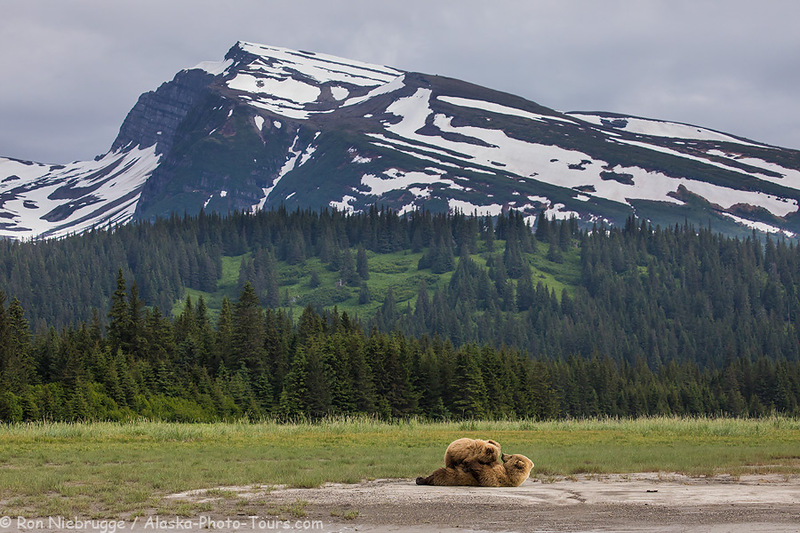 A brown bear nursing a couple of cubs, Lake Clark National Park, Alaska. 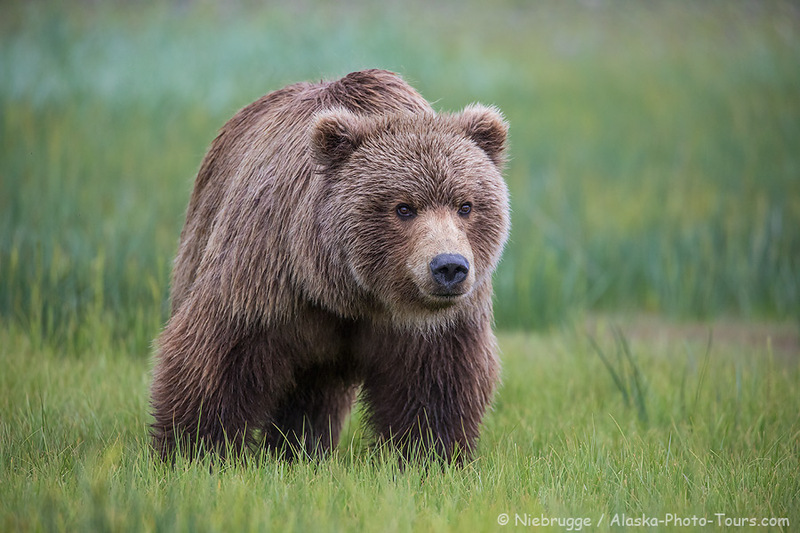 This followed one of the most exciting hours of sow cub interactions I have ever watched!